The Ginestra breeches are carefully designed and constructed to provide the rider with a stylish, comfortable and soft fit. Great attention to detail was taken when designing and constructing the Ginestra breeches, with extra care being taken to ensure that stitching seams were deliberately placed away from areas that experience direct contact. Some of the more delicate stitching seams have been backed with additional fabric to ensure a soft contact with the skin. 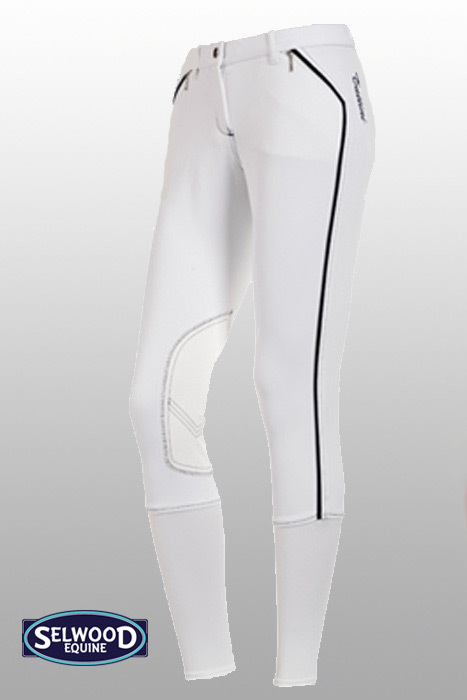 The breeches benefit from an advanced fabric setup of 16% Coolmax, 79% Tactel and 5% Elastane. This fabric set up helps the product maintain its lightweight construction whilst remaining breathable, soft and comfortable. 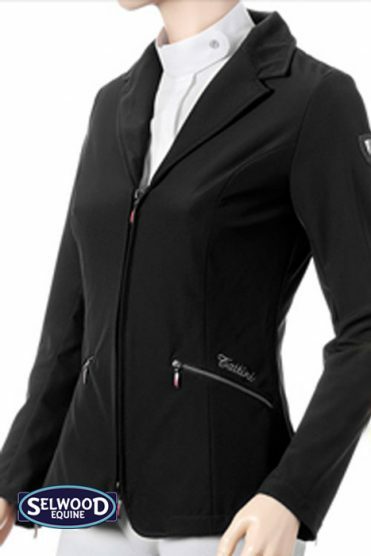 The fabric also provides the Tattini Ginestra breeches with class leading levels of moisture wicking technology, helping to ensure you remain comfortable whilst exercising. The breeches have been designed with style in mind and feature a colour contrasting band that runs down the length of the leg creating a clean, crisp and flattering line, whilst the ‘Tattini’ wording has been carefully stitched down the left hip area. Further down the breeches, Daewoo stretch suede provides additional comfort and grip around the inner knee area, whilst Lycra leg inserts help to provide a tight and secure fitting around the calf and ankle area. On the front of the breeches two generously sized pockets secured by YKK zippers provide storage for essential items, and the waist band provides freedom of movement for the rider while twisting, turning and bending. 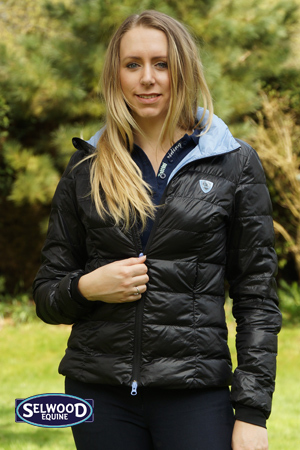 The Ginestra breeches are available in a range of colours including White, Navy and Grey. ” They are lovely quality, fit perfectly and are not see through like many breeches on the market, plus they are great value for money and they wash up great with no bobbling !”. Bought the Ginestra breeches for my daughter a few years back and they are absolutely fantastic, not only does she love them they are lovely quality, fit perfect and Not see through like many breeches on the market they are great value for money and they wash perfect no bobbling these pair have now been pasted on to my younger daughter and they still look brand new even though they have been worn most weekends. 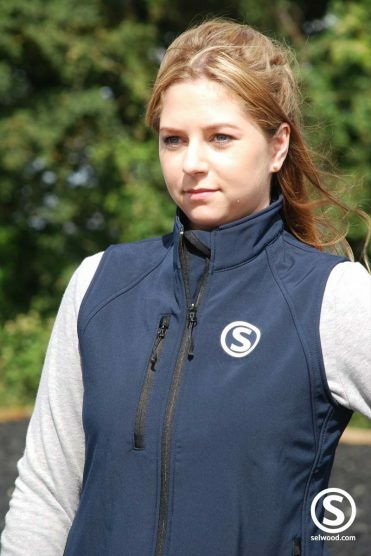 We always use Selwood Equine for breeches and will continue to do so with 4 daughters who all love Horses.